Amazing product, a definite repurchase! 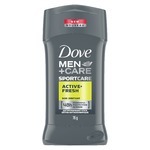 I had the opportunity to try this antiperspirant for the last 2 weeks and I can't say I've ever tried anything like it. 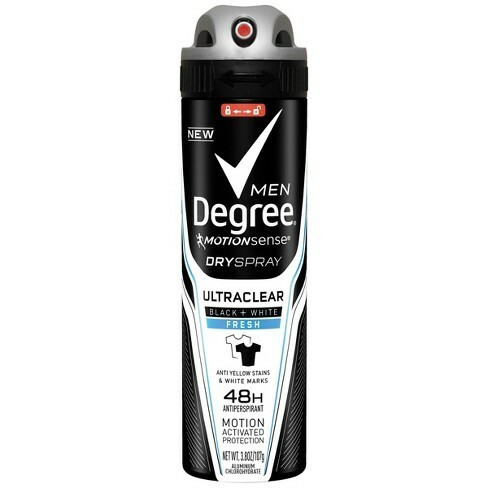 I've only ever used gel and roll-on deodorants but I don't think I'll ever go back! It's held up during gym days & stressful, nerve-wracking days at the office. 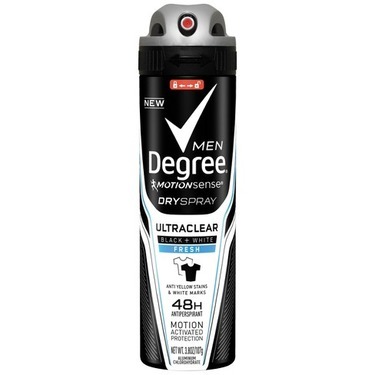 It smells great and keeps me sweat-proof and dry longer than any other product I've tried! I received this as a #freeproduct as a set for couples. My boyfriend tried this and he has tried a couple different ones. 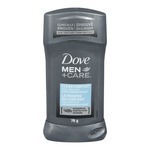 He liked it more than the Right Guard but less than Dove. It does not stain or leave marks and smells pretty good and also fresh like the women’s, not over powering. For the time he tried this he said he doesn’t think it lasts as long but like I said about the women’s the scent fades. The men’s dried faster but you can still feel it if you touch it. 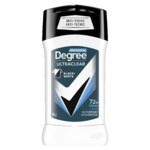 Much quicker than normal deodorant and easy for on the go. My boyfriend had the chance to try a free sample of this product and he says it works great and lasts all day. 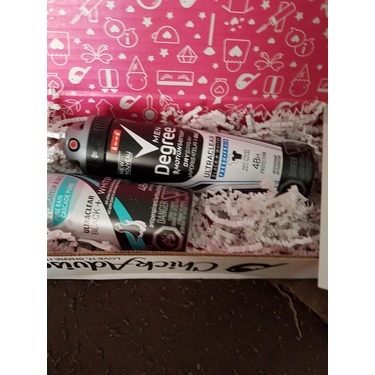 Great smelling product and will definitely buy again as it is very well priced for the quality. 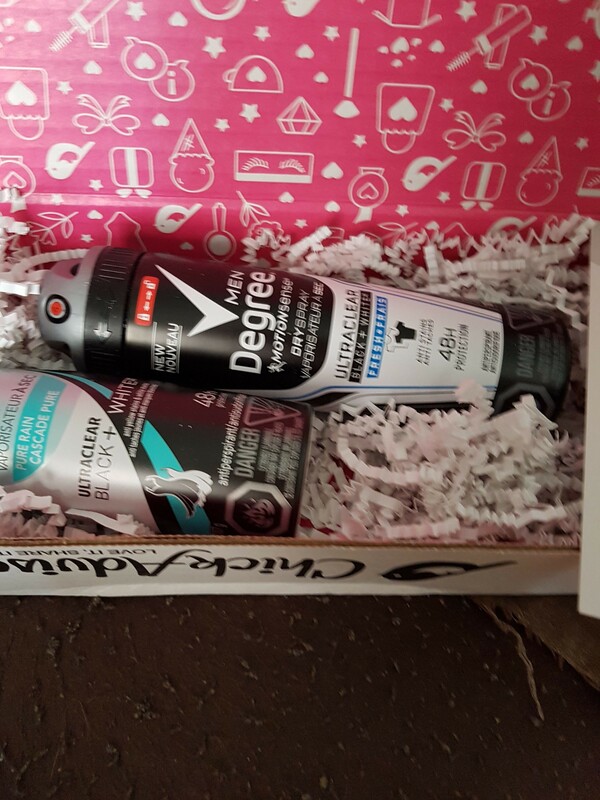 I received the Degree Dry spray for free to review. 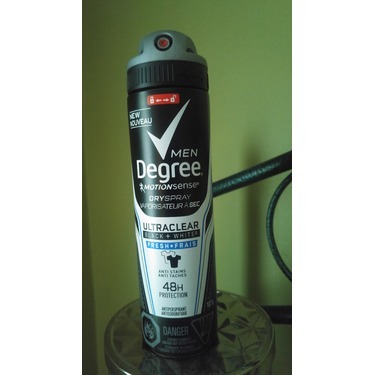 My husband wears only stick deodorant so he was anxious to try this product. He works out a lot and works in a hot kitchen in a restaurant so effectiveness is a must. The spray dries really fast and leaves a nice scent. He’s sprayed it on with a dark and light tank top and it did not leave any marks whatsoever. After an intense workout or martial arts, he still felt dry and did not stink (lol, important when you’re putting someone in a headlock in jiu-jitsu class!). I think he’s converted to spray now however the only thing he would change is the size and maybe make it bigger. Works great for sports equipment and bags. My husband loved the spray. It kept him dry and fresh even though the full day. He wears navy to work and did not have any issue with stains on his clothes. While it was nice he said he will continue to use the stick antiperspirant as it tends to be cheaper but would purchase again if on sale. My husband's first time trying this Degree spray and he is impressed. He needs something that lasts all day and is kind to the skin. 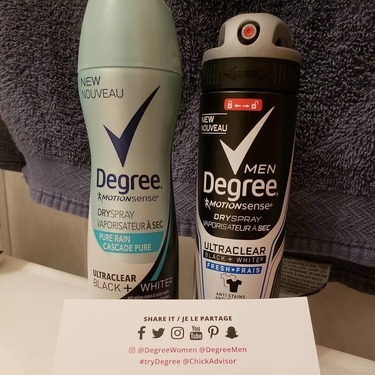 It is a deodorant that he would recommend. The scent is not overpowering and it is so easy to apply. Fast and effective! Got it Free for an honest review. This product smells really good. When i used it first time i was so happy because of its so breathtaking fragrance. It refreshened me. It last for few hours too. So not bad deal to have one like this. I recommend this product to all. 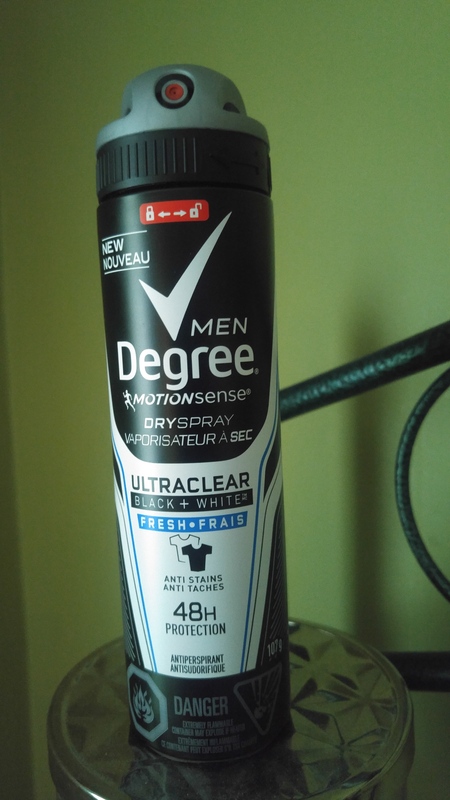 My husband received this spray and he usually uses a stick. He said there wasn't anything to special about it although it did keep white marks off his clothes. 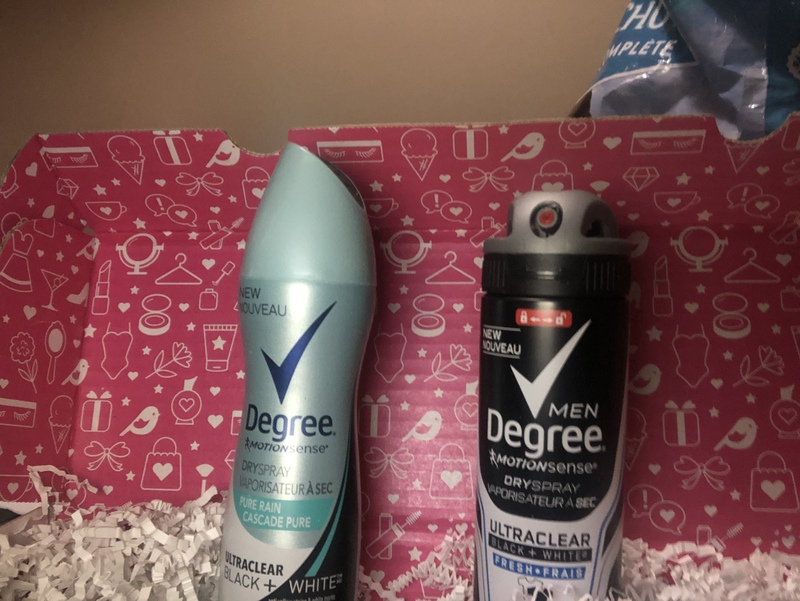 He said the scent was similar to many other antiperspirant and deodorants he has tried, but smelled great all day nonetheless. It worked well but just wasn't for him. I received this product complimentary from Chick Advisor and Degree in exchange for my honest opinion and review. 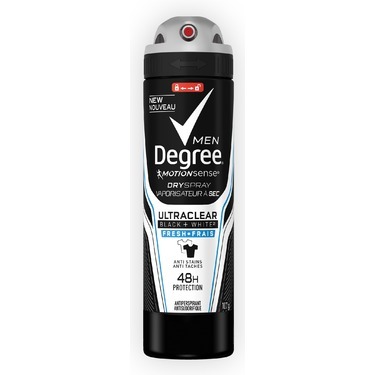 This is a very good deodorant and is very affective. It doesn’t leave any white marks on clothes and smells really good. It keeps you smelling fresh all day. I love the fact that it has a lock and unlock system which is very useful for traveling since it is under pressure and contains butane. The only downside that I would have to say are the ingredients; I don’t really like the fact that it contains 20.2% aluminum chlorohydrate. Other than that, this is a very good product for its affordable price. I would definitely recommend if you're not picky with your ingredients.